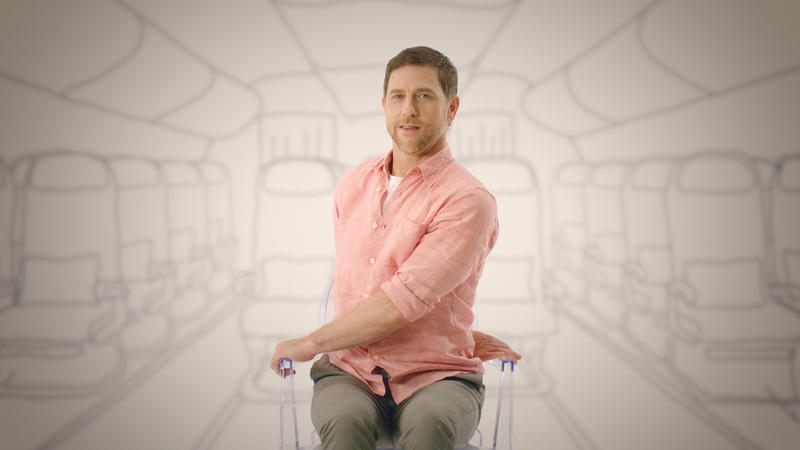 If you have been finding it hard to stretch on flights without looking like a crazy person, this collaboration between Pure Yoga and Cathay Pacific will now grant you solid reasons to “move your body”. The two companies co-launch a new in-flight programme this month, which is named “Travel Well with Yoga”. The programme brings a series of videos developed by Pure Yoga instructors onto Cathay Pacific’s in-flight entertainment screens, to demonstrate yoga and meditation routines that can be done before, during or after a flight for a restful journey. 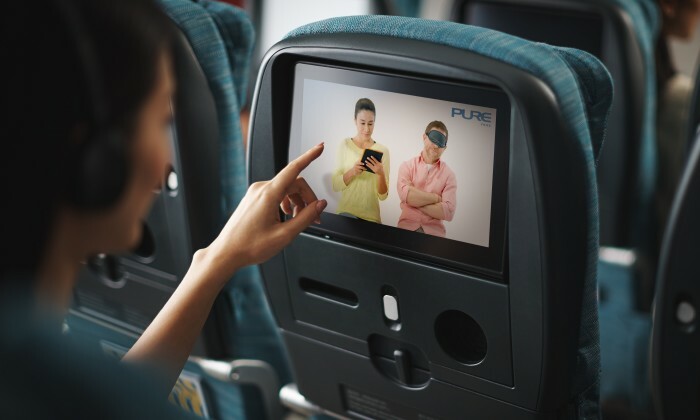 Available in English, Chinese, Mandarin and Japanese, the videos can now be seen across all Cathay Pacific and Cathay Dragon routes by accessing the Lifestyle section on screens. He added that the series of exercises are fairly flexible, as the moves can be done from an economy class seat, or in hotels after the flight. Adding on the collaboration, discounts and upgrades are offered to Cathay Pacific Marco Polo Club members, Wise said.